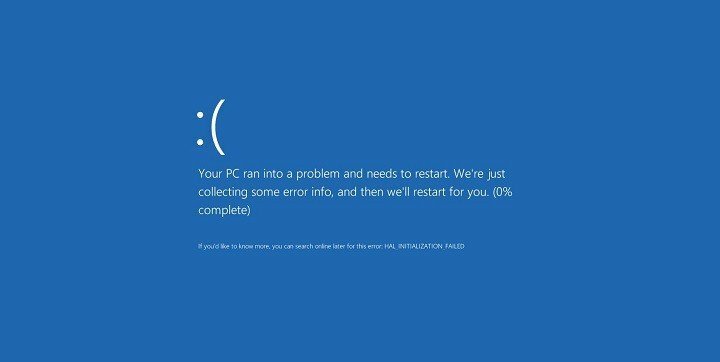 Blue Screen of Death errors can cause you a lot of problems, and users have reported that file dxgkrnl.sys causes these errors on Windows 10, so let’s see how to fix this error. How to Fix BSOD error caused by Dxgkrnl.sys? It has been reported that this issue is caused by your graphics card driver, and if you use Nvidia graphic card, make sure that you download the latest Nvidia drivers in order to fix any incompatibility issues that your graphic card might have with Windows 10. In addition, it’s also a good idea to keep Windows 10 up to date with latest updates in order to fix any potential issues. Many gamers have two Nvidia graphic cards that they use in SLI mode to get better performance, and although this sounds great, it has been reported that SLI can cause problems with dxgkrnl.sys and cause Blue Screen of Death error. Go to Nvidia Control Panel. You can access it by double clicking its icon in the bottom right corner. Go to 3D Settings and click on Set SLI Configuration. Make sure that Do Not Use SLI Technology is selected. After disabling SLI on your computer, the Blue Screen of Death error should be fixed. Nvidia Surround is a feature on Nvidia graphic cards that lets you enjoy in 3D experience on multiple monitors. 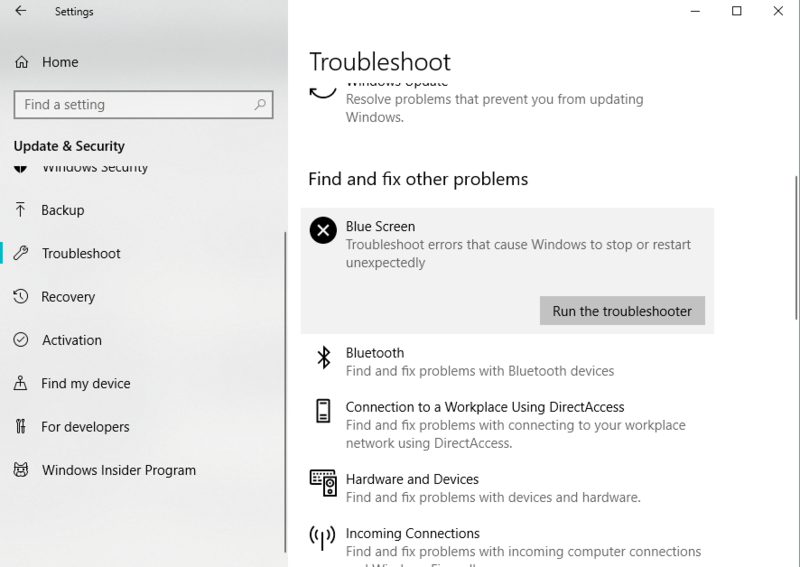 Although this sounds like an amazing feature for gamers, this feature has its issues on Windows 10, and it can cause problems with dxgkrnl.sys and give you System_Service_Exception dxgkrnl.sys BSoD error. So far, only solution is to turn of Nvidia Surround in order to fix this error. We also have to mention that sometimes Nvidia Surround can’t be turned off easily, and users have suggested using the CTRL+ALT+S or CTRL+ALT+R shortcut to turn it off. If the shortcut isn’t working for you, try unplugging other monitors and booting with only one monitor plugged it. By booting only with one monitor, Nvidia Surround should be turned off automatically. If you’re using integrated graphics, you might be able to fix this BSoD error by changing the graphics memory size in BIOS. Users have reported that they have successfully fixed error caused by dxgkrnl.sys on ASUS laptops with integrated Intel HD 4400 graphics, but this solution should work for any other laptop or any other integrated graphic card. Restart your computer and keep pressing Del, F2 or F10 on your keyboard while your computer boots. 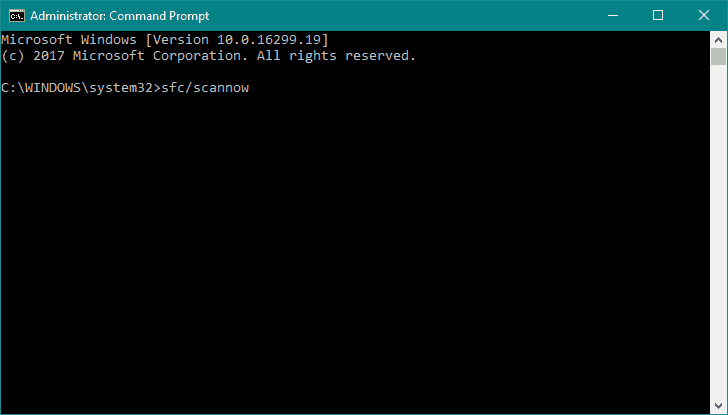 The key that you need to press might be different on your computer, so look for Press (key) to enter Setup message while your computer is booting, and press the specified key. Now you need to find Advanced, Advanced Chipset or Advanced Features menu. Locate Graphics Settings or Video Settings and change the memory size to 128MB or more. We have to mention that changing memory size for integrated graphic card isn’t the same for all computers, and the process might be different depending on the type of BIOS that you’re using. There have been few cases where this issue was caused by a faulty RAM module or motherboard, so if your PC is under warranty, you might want to take it to the repair shop so it can be checked for hardware malfunctions. Now, click Blue Screen, and go to Run the troubleshooter. Follow further instructions, and let the wizard finish the process. 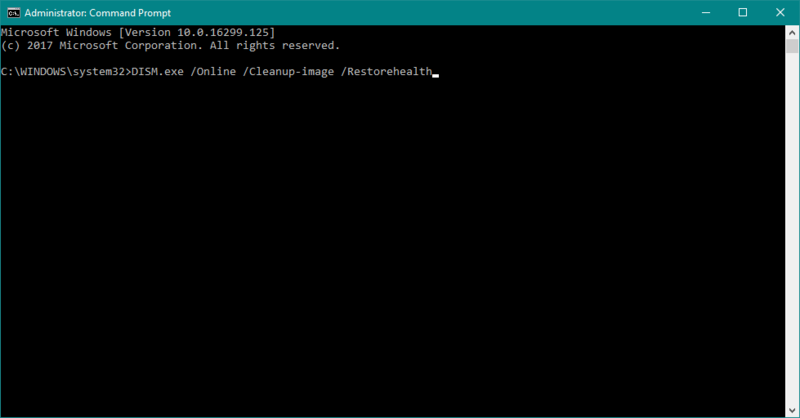 Type cmd in the Windows search bar, right-click on the Command Prompt and run it as an administrator.